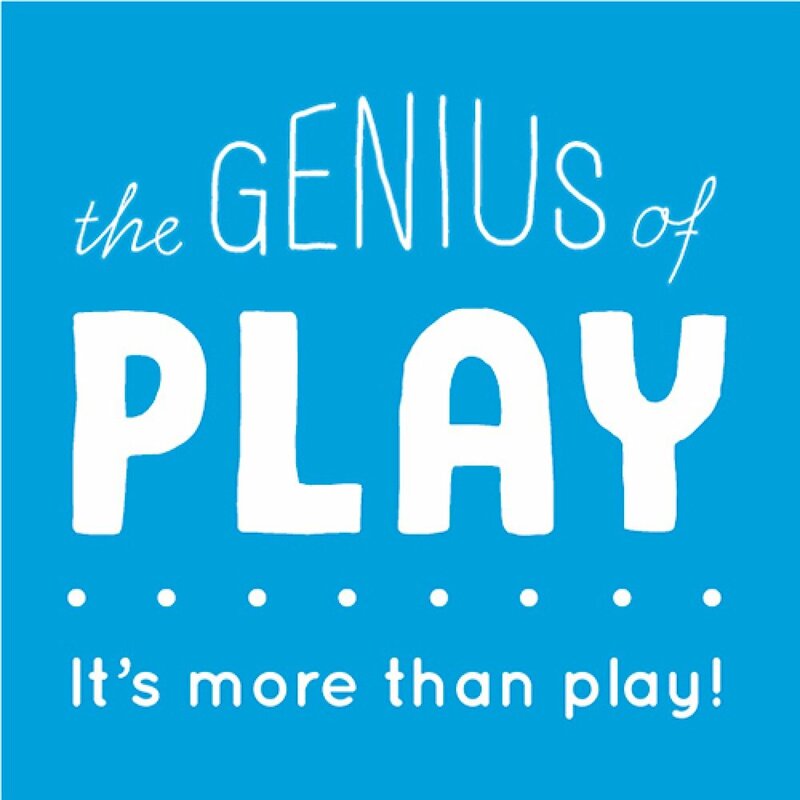 The Genius of Play website also provides teachers with suggested easy-to-implement lesson plans featuring fun ways to incorporate play into classrooms with a focus on activities that enhance literacy and math skills, along with take-home print materials with play ideas for busy days for parents. 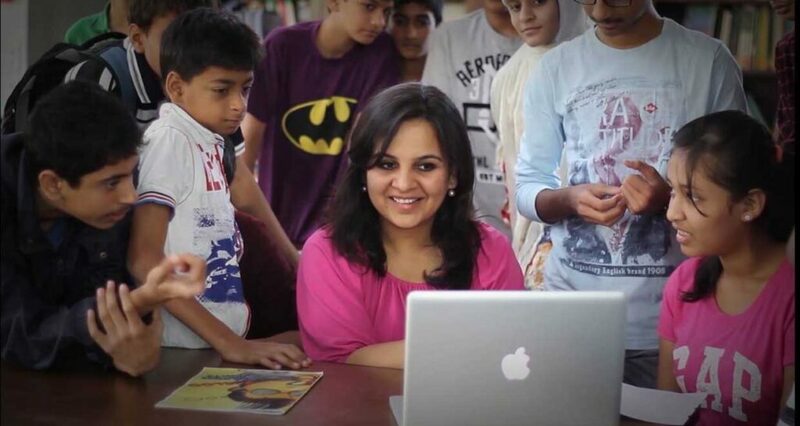 Through our experience of interacting with children in schools, we realized that the civic curriculum in most schools often puts off young minds from understanding the laws and rights better. 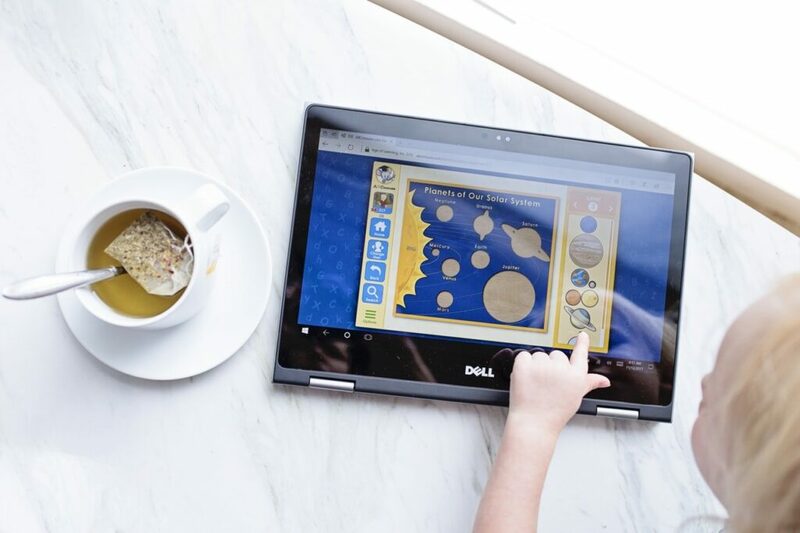 Lawtoons was a fun way to make law simple for kids.